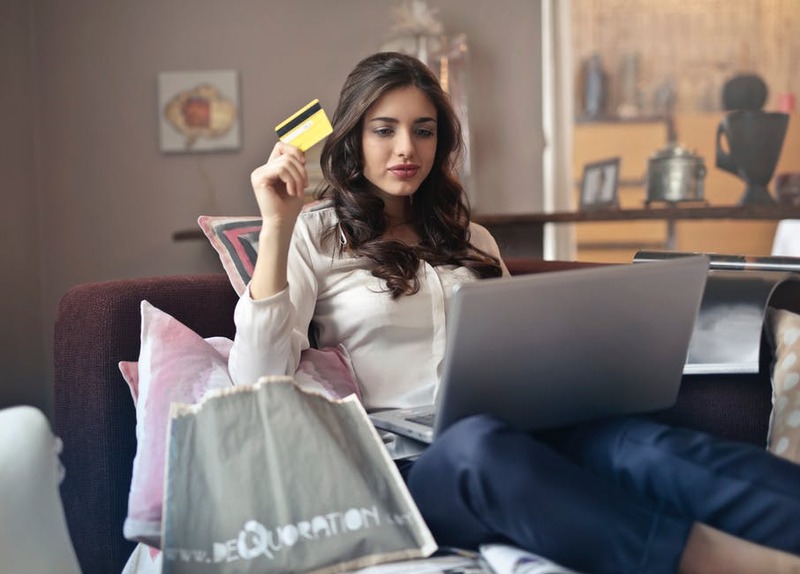 How credit card gives more profit to your online shopping Centre extends Aadhaar linking deadline to March 31 More Credit Limit Can Bring More Happiness Use these modes of cashless transaction Do You Know Your Credit Card Well? 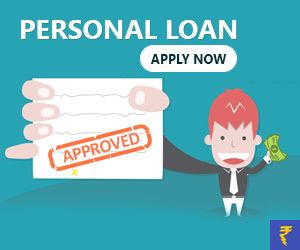 How to prevent your personal loan from becoming a debt? 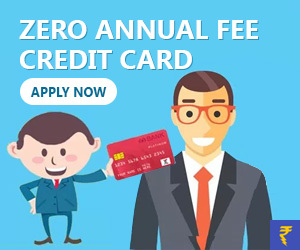 How to Choose the Right Credit Card? Paisafatafat.com is a ‘friend in need’ for all who are strapped for cash. Yes, we offer you quick and easy cash advances online to cater to your financial emergencies. 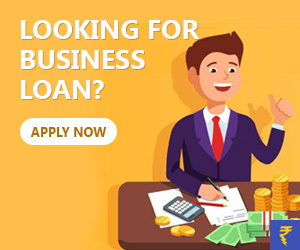 We are one of the leading financial marketplaces online offering you various types of financial products like loans, insurance products, credit cards. We adhere to a strong, ethical value system and are strictly neutral while offering customers with our products and services. Online shopping is a rage now. So, when you shop everything online, why not your much-needed financial products? Give it a thought and turn to us. Paisafatafat.com is always ready to bring you out of cash crunches. © Copyright 2016 Paisafatafat.com. All Rights Reserved.